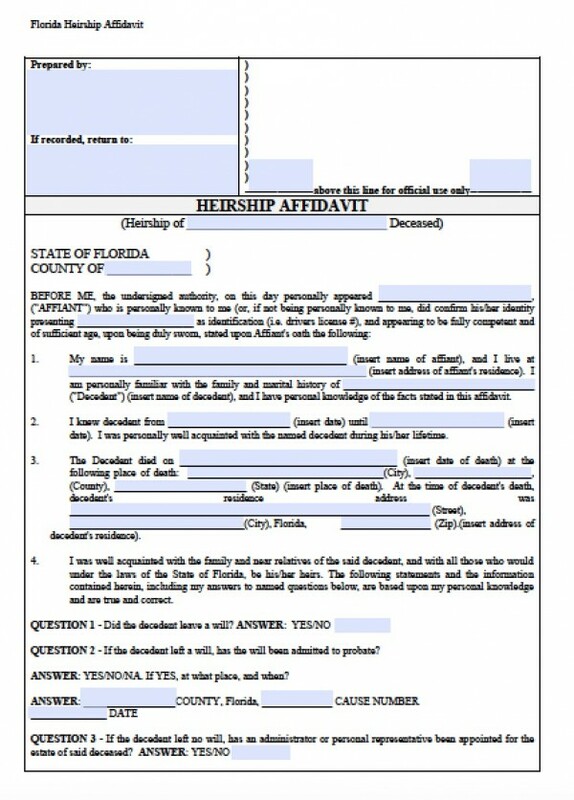 If real property in Florida values over $75,000, then the estate must go to probate court. 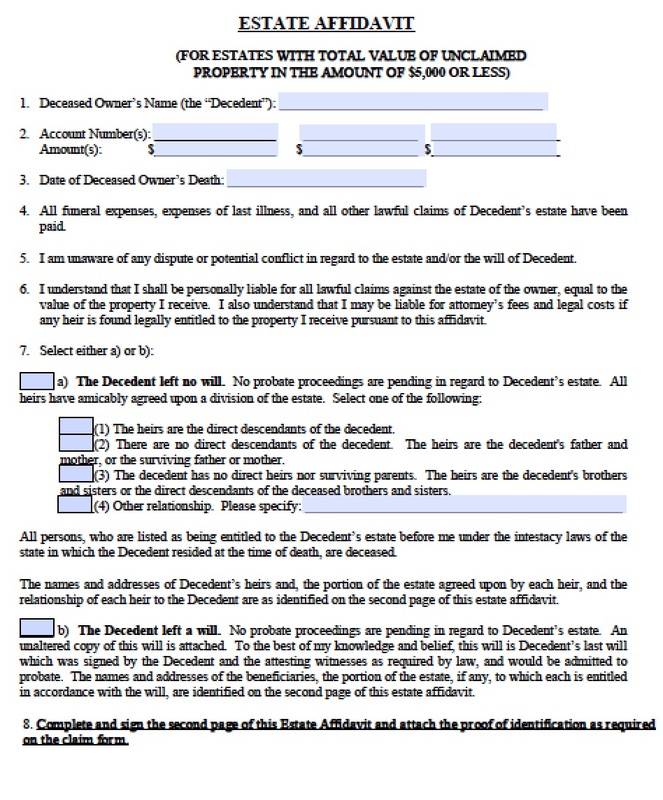 However, if the real estate and personal property value $75,000 or less, then successors may file for an affidavit of heirship within 2 years of the decedent’s death. This allows the family or other successors to bypass probate court and administrate their deceased loved one’s estate.